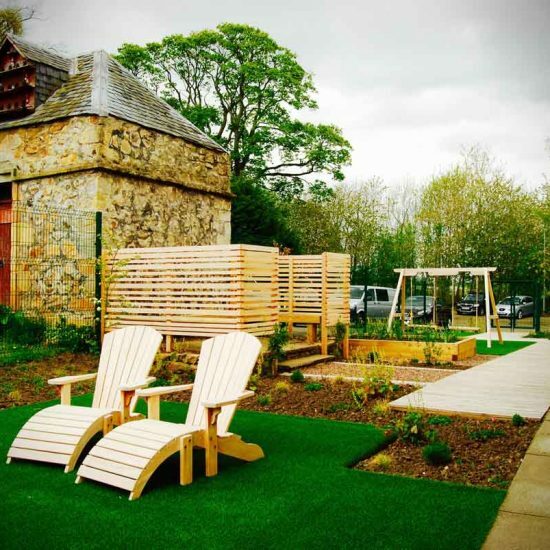 We aim to offer a service to all our clients which leaves them delighted with their garden. However, when things go wrong as they sometimes do, we like to fix them. Problem-solving in design is as important to us as problem-solving in the running of a project. We consider a job finished when the snagging list has been attended to and the client is happy with their garden. 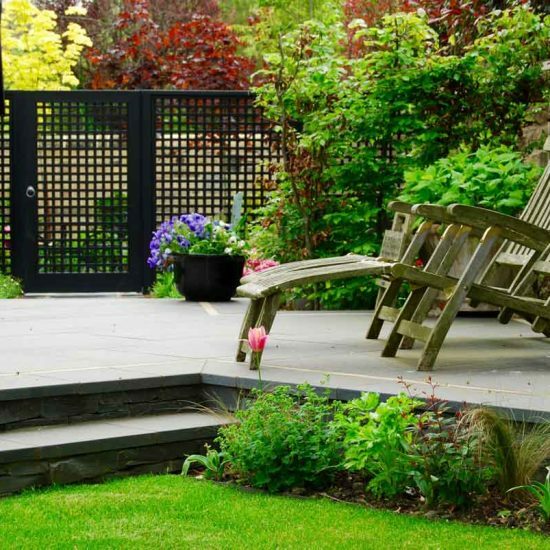 We will give instructions on the initial maintenance of the garden such as watering newly laid lawns and planted borders and we can put clients in touch with maintenance companies we work closely with for the longer term tending of the garden. Should you have any problems with your pond or garden, we would like to know about them and so please do not hesitate to get in touch with either Robin or Nick. 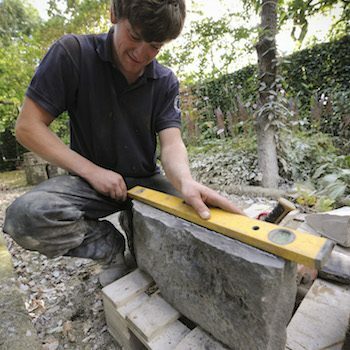 We build beautiful, sustainable gardens and provide a comprehensive service in all aspects of landscaping. 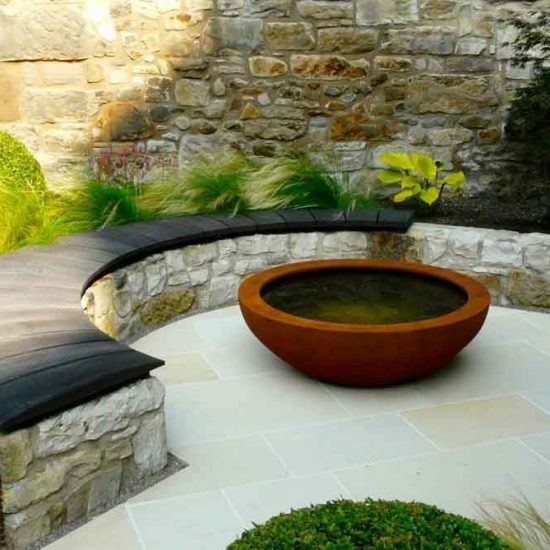 We work with a number of highly creative garden designers and architects as well as offering our own in-house design and build service. We work on projects of all sizes and with all scales of budgets. VAT Registration 703 6280 58.